Learn How To Pick Winning Products And Successfully Launch Them On Amazon. How to find rare and niche products that no one else is looking for - that also have massive followings of hungry buyers. Learn sourcing tricks that will save you time and money, practiced by our entire group of elite Amazon sellers. How to TRIPLE the number of reviews, ethically and 100% within TOS, giving you a massive leg up on the competition. Kevin is one of the most sought-after speakers in the Amazon industry, speaking at events all over the world: Kiev, Austin, Las Vegas, San Diego, Hawaii, Cancun, New York, London, Germany, Seattle and Hong Kong. Kevin has built multiple e-commerce businesses and launched 5 private label brands in August 2015 alone. Kevin mentors students who collectively do over half a Billion dollars in sales per year. Manny Coats is a serial entrepreneur, plain and simple. He’s been involved in internet marketing since the late 1990s. He’s a regular speaker at Amazon conferences and has created the largest active community of Amazon sellers. Manny is the Founder and CEO of Helium 10 – the leading software for Amazon sellers and is the host of the AM/PM Podcast. Space For This FREE Training Is Limited – Register NOW! Expert Advice On Gaining Rank On Amazon - Get continued training as things change and new features are added allowing you to grow with our training. Easy To Follow Game-plan - Allow you to take the right steps in order to begin manifesting enormous shifts in your business, starting today. Free Sourcing Strategy - Cut out the confusion and source with the Pros! How To Increase Sales and Reviews - 100% ethically and within Amazon's Terms of Service. 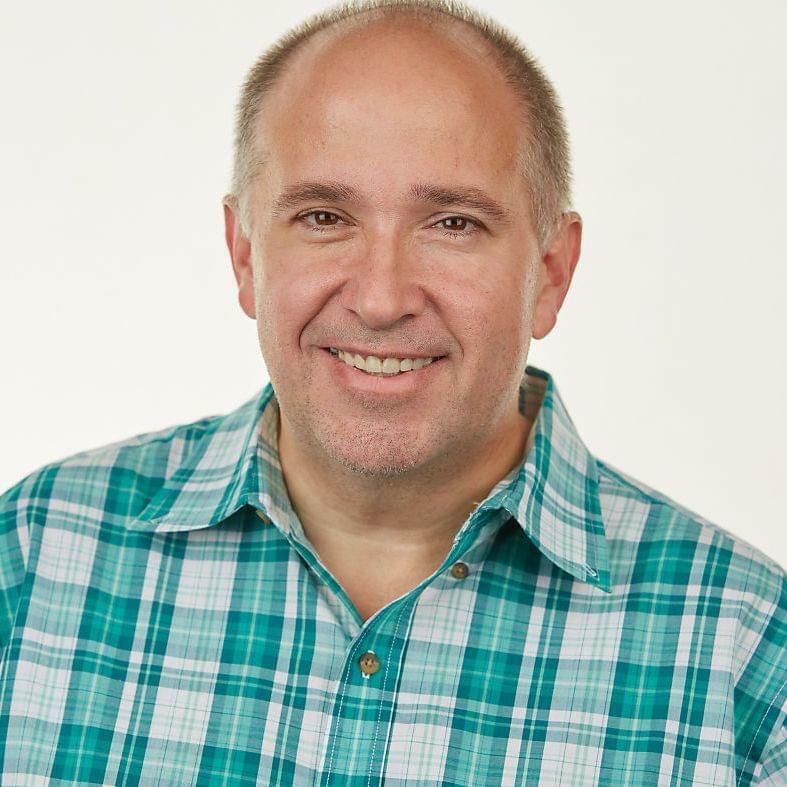 Amazon thought-leader and Helium 10 Founder/CEO Manny Coats has spent the last two decades founding and co-founding successful companies involved with online marketing and sales, making the natural transition to Amazon Private Label selling after extensive research. 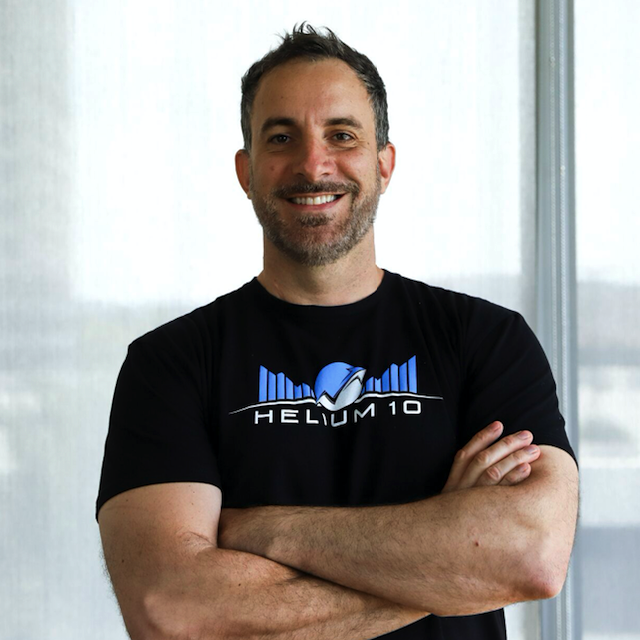 Manny collaborated with a team of talented engineers to create Helium 10 – an all-in-one software suite. Helium 10 is designed to give new and seasoned sellers all the tools they need to succeed on Amazon. Manny is also a regular speaker at Amazon conferences, has created the largest active community of Amazon sellers with over 60,000 members, and is the host of the AM/PM Podcast.